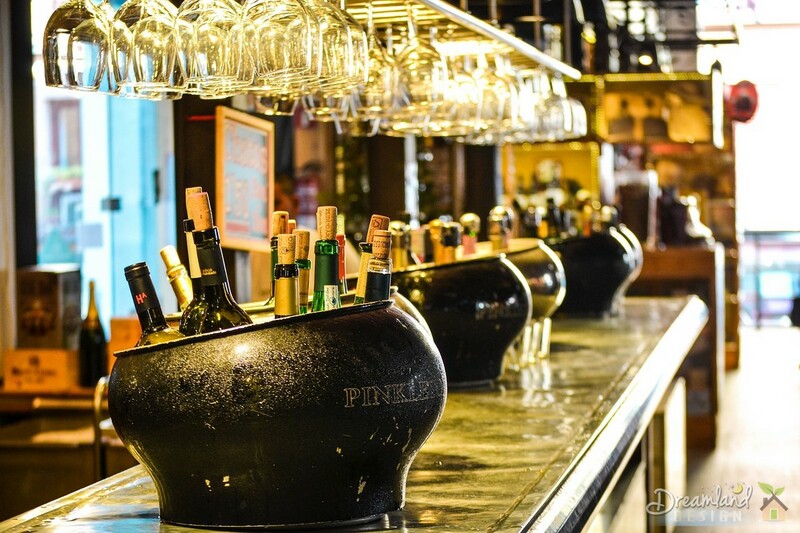 IF your pub is struggling to keep afloat amidst Britain’s uncertain economy, there’s something you can do to get more bums on your bar chairs and increase your profits – holding theme nights. Firstly, you can put on special drinks to celebrate the evening. For example, if you’ve gone for a Hawaiian Island theme, you could serve up fruit cocktails in hollowed-out coconut shells. Disney themes could see you name drinks after the famous characters, or a 1920s night might warrant some bourbon-based cocktails. As they are special drinks, you can get away with charging a bit more for them! Likewise with the drinks, you can lay on a special snacks or meals menu for the evening. Although you probably won’t want to charge too much more for these, you could probably get away with adding one or two pounds to the price. If you went for an American night, you could serve up cheeseburgers and fries; or if you decide on a German evening, you could tempt punters with authentic bratwurst in a bun. The whole evening doesn’t have to revolve around this however; you could put on promotions for the normal drinks – like buy two, get the third free. Typically, punters will buy more drinks than this but in order to promote safety, it’s best not to offer any more than this. Or if you wanted to make it a bit more challenging for them, you could put on games. For example if the fruity coconut cocktails aren’t getting the crowd going, how about having a limbo competition? Best out of three rounds wins a free drink! Charge them something small like 50p to enter and you’ll soon have a bucketful of change that’ll boost your takings. Theme nights are the way forward and with a little creativity, you could be lining your pockets in no time.